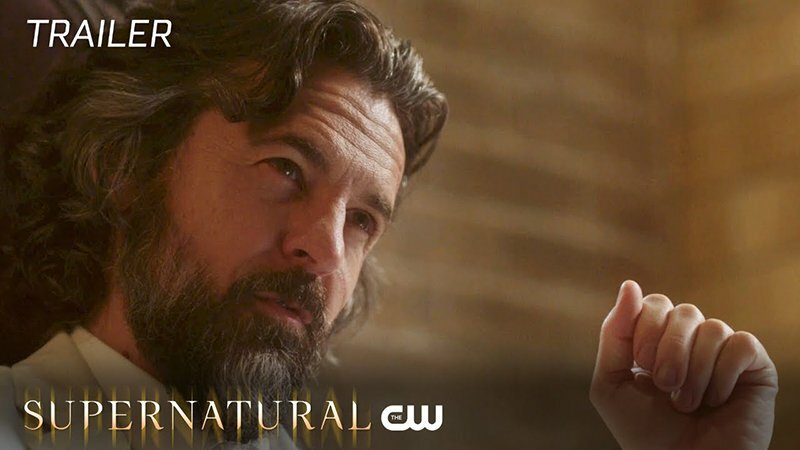 After last night’s epic Supernatural crossover event, ScoobyNatural, The CW released the promo for next week’s episode 13.17, titled “The Thing,” which is set to air on April 5, 2018. Check it out now in the player below! The post Supernatural 13.17 ‘The Thing’ Promo appeared first on ComingSoon.net.